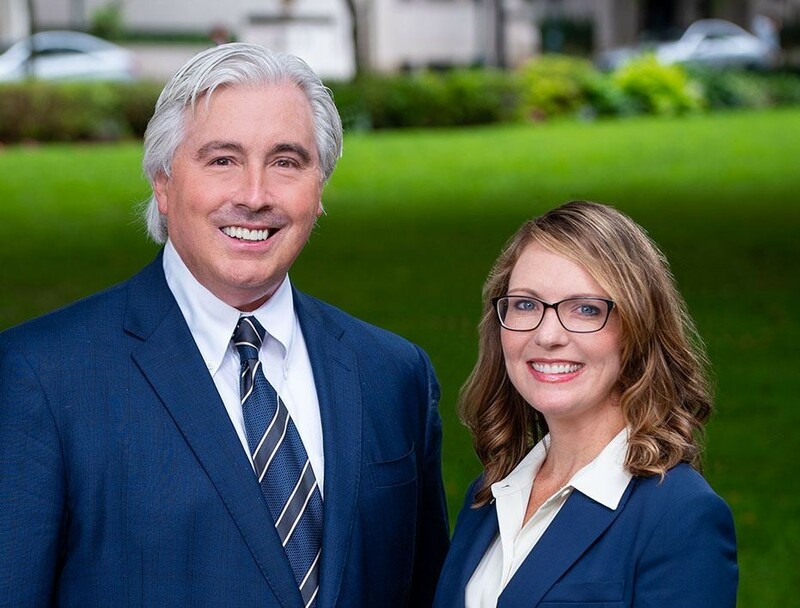 Description: Console Mattiacci Law, LLC is a business categorized under attorneys, which is part of the larger category legal services. 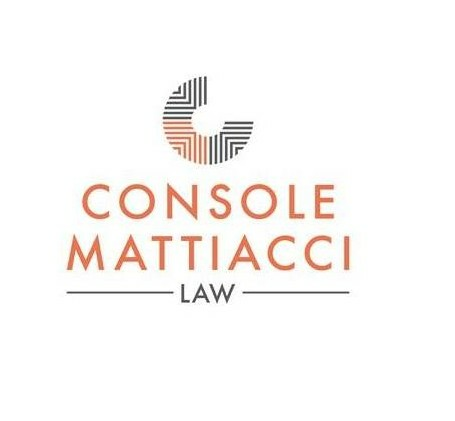 Console Mattiacci Law, LLC is located at the address 110 Marter Ave, #502 in Moorestown, New Jersey 08057. The Owner is Stephen Console who can be contacted at (856)854-4000.